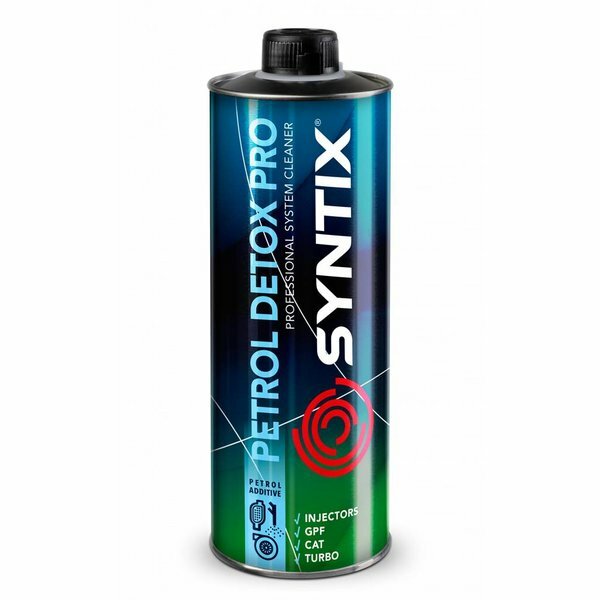 Petrol Detox Pro is a professional product of a new generation with a double field of action in DI and IDI petrol engines. Cleans actively the entire fuel and injection system and the combustion chambers, exhaust system, turbo charger, particle filter and the catalytic converter. Reduction of smoke and CO2 emissions. Trouble-free functioning of the catalytic system. 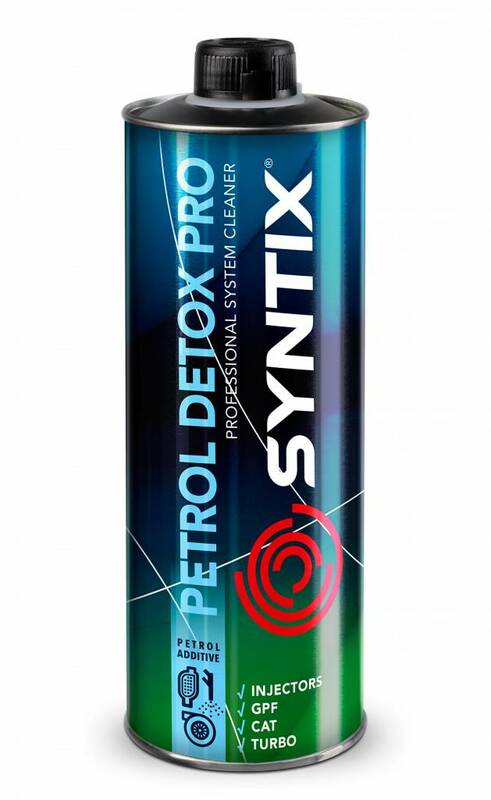 Cleans and protects injectors, valves and the entire fuel system intensively. Protects the fuel from oxidation and degradation. Lubricates injection system and pumps. Protects the intake system and EGR-valve from deposits. Restores the proper functioning of the turbo compressor. For daily performance and preventive use. For all types of petrol engines (DI and IDI). The treatment doesn’t require any disassembly. It is highly recommended to clean the fuel and injection system each 30.000 km or at least once a year. Add the content (1L) to the tank containing 30L to 45L of fuel. Drive the vehicle at high load and high revs (>4000 rpm) in order to heat the engine and exhaust system.